Shoots a powerful golden ball of pure energy. 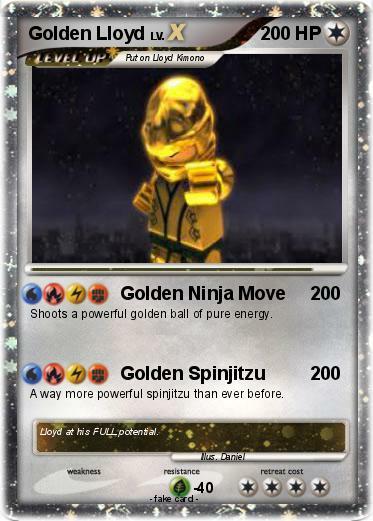 A way more powerful spinjitzu than ever before. Comments : Lloyd at his FULL potential.